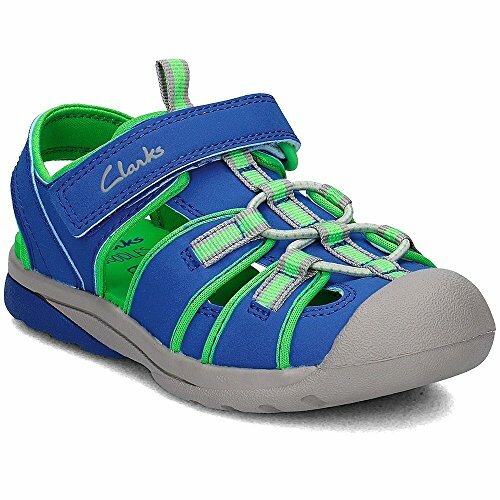 CLARKS Beach Mate - 26118023 - Color Blue - Size: 5.5 by CLARKS at Blood of The Young. MPN: 261180236050. Hurry! Limited time offer. Offer valid only while supplies last.